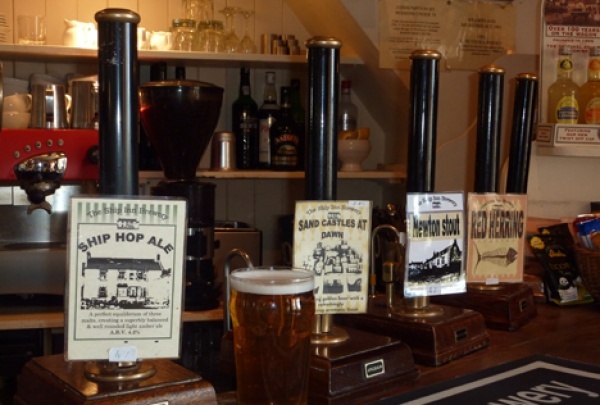 We’re starting to find pubs in the north where you can listen to some decent live music – jazz, blues, folk even [no, not country thanks]. There seemed to be so many when we were young [ah…] but alas, no longer. Still, there’s a bit of a revival going on. One of our all-times favourites, the Crathorne Arms, has occasional blues, with the Acme Blues Company due to appear on the 1st May. Unlike the old days, where you sat nursing a couple of pints of warm mild all night, you can now enjoy Eugene McCoy’s great cooking and the music. Magic. 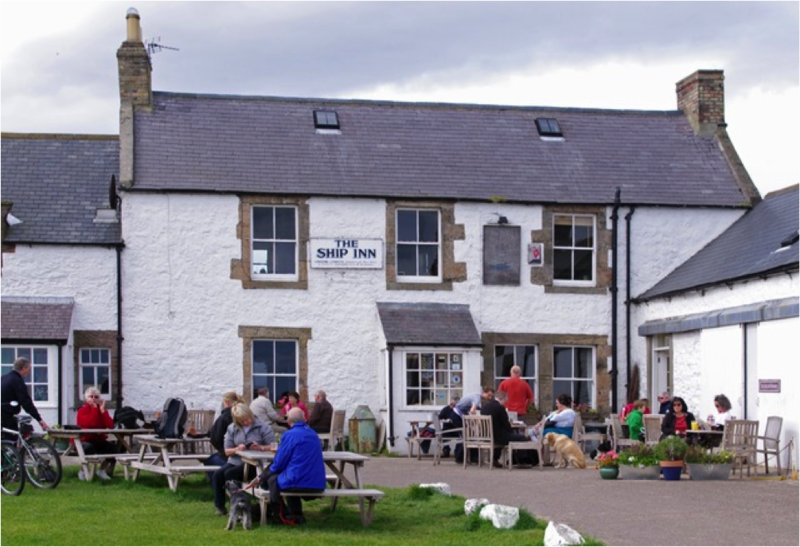 People keep mentioning the Ship at Low Newton to us, just north of Dunstanburgh Castle and Craster, a pub taken over by an optimistic lady from Hertfordshire as a lifestyle change. Given that 31 pubs are closing a week…. 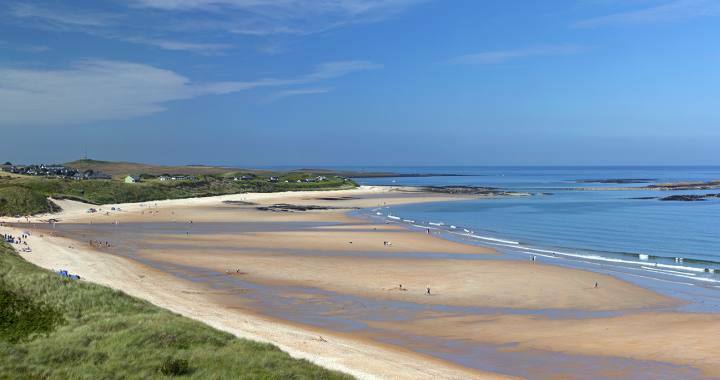 Still, reports are good, so we thought we’d mention it to Edon Tours Inc, who were planning a little sojourn up the Northumberland coast, following on from their recent Scottish trip. Retirement, you can’t knock it. Driving up from Newcastle to Bamburgh we had been told to call in at The Ship, Low Newton By The Sea, which we duly did. The village centre is a small collection of cottages forming three sides of a square around a small green looking out to a crescent beach with Dunstanburgh Castle to the south. In the corner is The Ship, and The Ship Microbrewery. We arrived in bright mid April sunshine with a chill breeze blowing off the sea, Northumberland children still being on Easter holidays meant the car park on the edge of the village was pretty full, the beach well populated and the outside tables in front of the Ship occupied. They don’t serve food before 12:00 so time for a coffee and a sit outside to marvel at this small pub doing a roaring trade. By 12:00 the queue was out of the door, the Mint Pea soup we chose was more of a sludge but, with a great hunk of wholemeal bread, was very filling indeed and very tasty. The bar is two small rooms crammed with tables, throughout the summer they have musical entertainment and also film nights, although where they put the band and audience is a puzzle!